The annual All Party Parliamentary Group for Latin America and the Latin American Travel Association (LATA), held its annual reception in the Palace of Westminster on Tuesday, 12 March 2019. Sir Alan Duncan, the Minister at the FCO responsible for the Latin American region, who had come straight from the Brexit vote in the House of Commons, made a very entertaining speech; Hilary Bradt MBE (Bradt Guides) was inducted into the LATA Hall of Fame; and Claire Wilcox, was recognised with LATA’s ‘Special Recognition Award 2019’ for her role as co-curator of the landmark exhibition ‘Frida Kahlo: Making Her Self Up’ at the V&A. Mark Menzies MP, chair of the All Party Group, and Colin Stewart, the LATA chair, were the hosts, for the evening. LATA Foundation chairman, Critical Divide’s Christopher Pickard, had the opportunity to update members of the Lords, Commons, and LATA, as well as the Latin American diplomatic community in London, on the Foundation’s recent activities, including the support in 2019 of core projects in Argentina, Bolivia, Brazil, Costa, Rica, Ecuador and the Galapagos Islands, Honduras, Panama and Peru. Chris also name checked and thanked many of the companies present for their support of the LATA Foundation that had allowed it over the past decade to touch and change for the better the lives of thousands of people in just about every country and corner of Latin America. Ending by quoting from Monty Python’s “The Bright Side of Life”, Chris said he hoped that the LATA Foundation could continue to help people less fortunate in Latin America to be able to “laugh and smile and dance and sing” again. The Latin American Travel Association is a membership organisation that promotes sustainable travel to the region. The membership is made up of tourist boards, airlines, hoteliers, tour operators, local tour companies, lodges & other travel and tourism related entities that operate to and around Latin America. Due to public demand, as they say, Critical Divide will once again produce a quick and easy guide to the FIFA World Cup. Critical Divide offered a guide to the 2014 World Cup in Brazil linked to Brazil: The Guide and Rio: The Guide, and over 300,000 people used the guide over the period of the tournament. With a change in the direction of the wind Christopher Pickard, just like Mary Poppins, has decided that the time has come to move on to the next challenge and in October he will return from the South Atlantic Island of St Helena, where he has been director of tourism since 2015, to the UK and Critical Divide. Chris has chosen not to extend his contract as director of tourism for St Helena when it ends in late September. 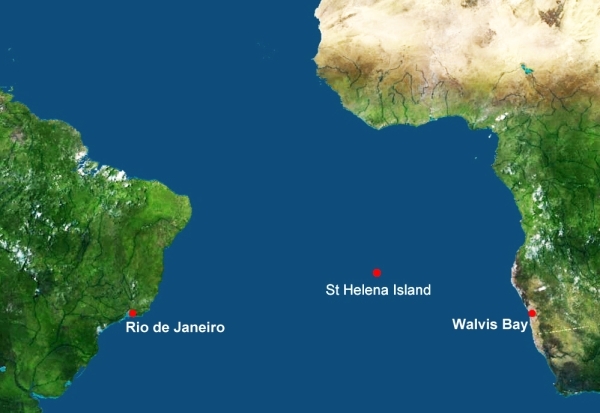 In his view St Helena Tourism is now well positioned to handle the arrival of tourists in greater numbers once the scheduled air services begin later in the year from South Africa. 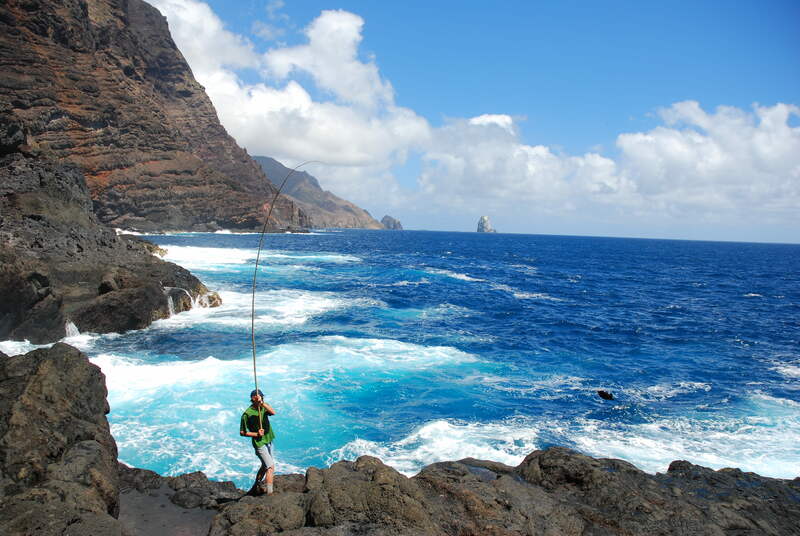 The key going forward, he says, is for St Helena and its residents to embrace tourism and the arriving visitors, and offer them the best possible experience at a level that today’s international tourists demand and expect, while keeping true to the island’s rich heritage. Chris will continue to watch with interest the developments on St Helena from a tourism and economic development perspective, and he looks forward to catching up with his firends and colleagues from St Helena Tourism at up coming travel shows and events. Christopher Pickard has been appointed as the new Director of Tourism for St Helena. Chris will be on a two-year contract, and will take up his post on arrival at St Helena on 14 October 2015. 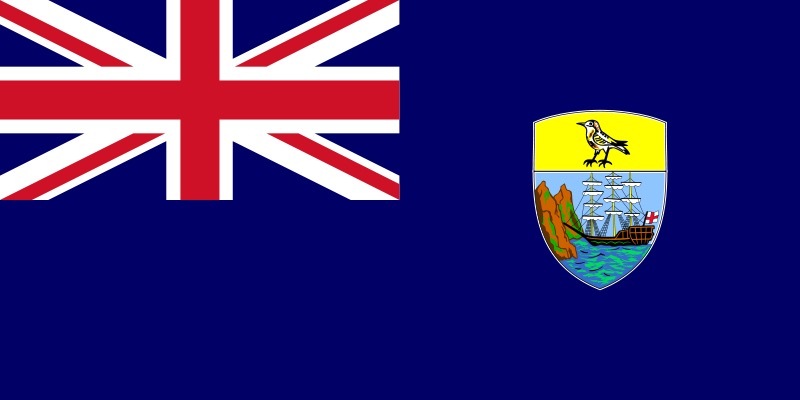 Chris will be working with Enterprise St Helena and the Tourist Office and will build on the work already started in expanding, developing and enhancing St Helena’s tourism industry to be on par with best practices globally and for the benefit of the Saint community, the tourism sector and investors alike. 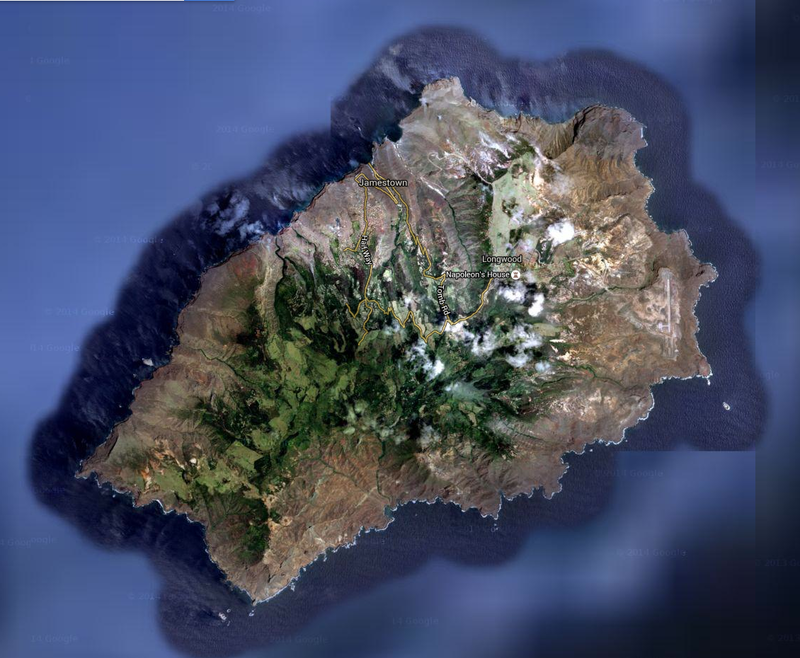 “The opening of the Airport and start of scheduled flights next year will mark the beginning of what should be a new and very exciting chapter for St Helena. I am honoured and delighted to have been chosen to play my small part in this developing story and will be trying to help St Helena and its residents to build and create a sustainable travel and tourism sector – a sector that should bring very real and tangible benefits to the majority of the Island’s population. Chris is former chairman of the Latin American Travel Association and is a founder and trustee of its charitable foundation. He set up the Brazilian government’s first overseas tourist office, and has been the director of communications for the World Travel & Tourism Council. In his career, including with Critical Divide, he has worked very closely for and with a number of tourist boards, airlines, cruise lines, hotel companies, destinations, as well as tour and ground operators. He has also written extensively about travel and tourism and has authored and contributed to a number of guidebooks and travel publications. Christopher Pickard of Critical Divide will be attending the International Film Festival of Panama that runs from 9 to 15 April 2015 and contributing to the Variety e-dailies. It is the fourth edition of the festival and IFF Panama will screen more than sixty films that have been presented and recognized with awards at prestigious festivals such as Cannes, Toronto, Sundance and San Sebastian among others. 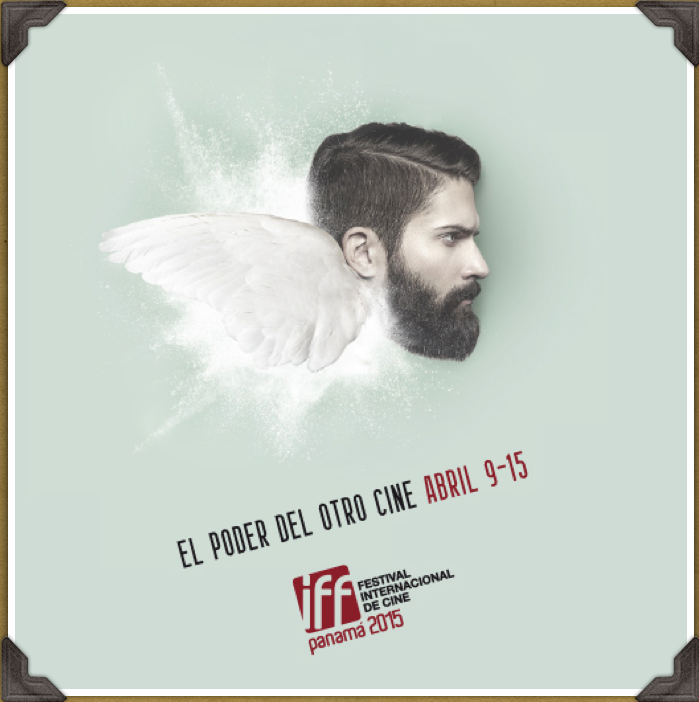 IFF Panama will also offer national, regional and world premieres of films from the Central American region. 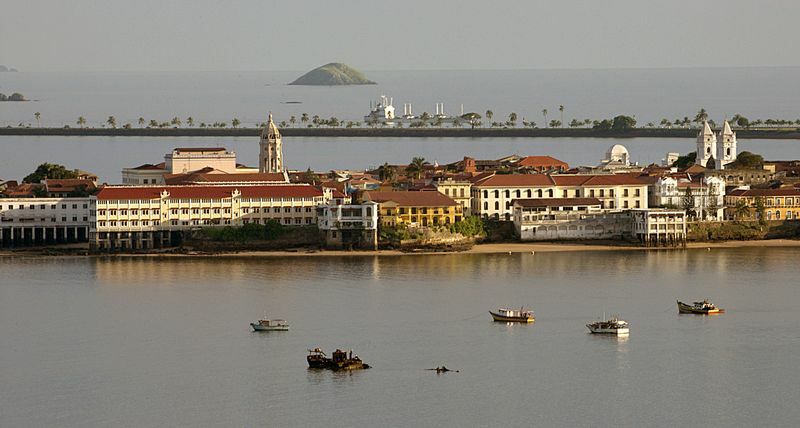 The festival is mainly located in the capital’s Casco Viejo (Old City), an area that along with the iconic Panama Canal has been boosting the country’s tourist industry.